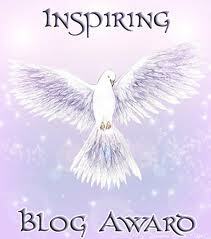 Your blog is inspiring! 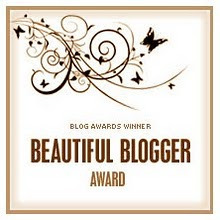 I just nominated you for beautiful blogger award. 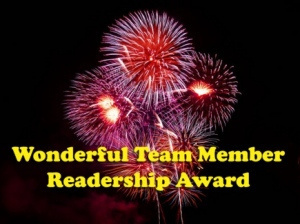 Have a look at http://artandkitchen.wordpress.com/awards-and-events/ cheers! 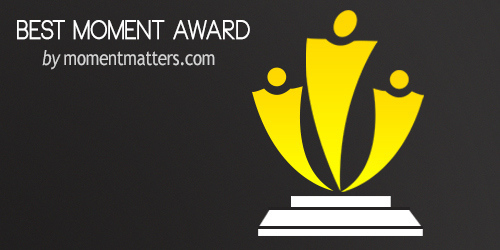 I am obliged by your nomination, soon I will be doing all formalities. 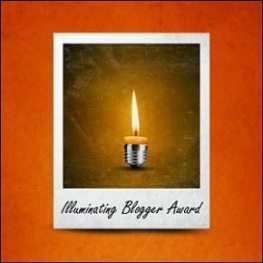 I have nominate you for Illuminating Blogger Award, please visit http://meirozavian.wordpress.com/2013/01/22/illuminating-blogger-award/. 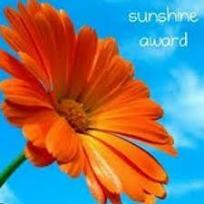 Thank you very much for your wonderful illuminating award. I am quite happy to accept it. 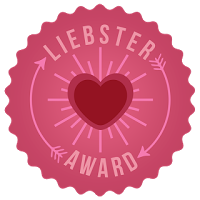 I will be following the award instructions soon.